Having been a long time fan of the home theater PC, I have many times experimented with different platforms. These range from XBMC (now KODI), MediaPortal, Windows Media Center, PLEX, and a few others. What always led me back to XMBC, now KODI, was the incredible list of available addons. These addons added a ton of functionality that I couldn’t find anywhere else. Recently, I decided to give PLEX another go as some of my family moves towards portable devices and in the interest of preventing another mutiny, I figured I would proactively implement an additional, easy to use, portable streaming solution. Don’t get me wrong, I never had an issue with PLEX. I simply didn’t use the platform because there wasn’t enough junk to stuff in it to make it fun. It does stream my media library exceptionally well, it does offer some decent plugins, but just not enough to take over. After settling down and installing the app on my QNAP TS-870 PRO, I started trolling the PLEX forums and found the UAS, or Unofficial App Store (which is also unsupported). Is this enough to pull me away from KODI/XBMC… no, but it is nice to have another trick in my bag. 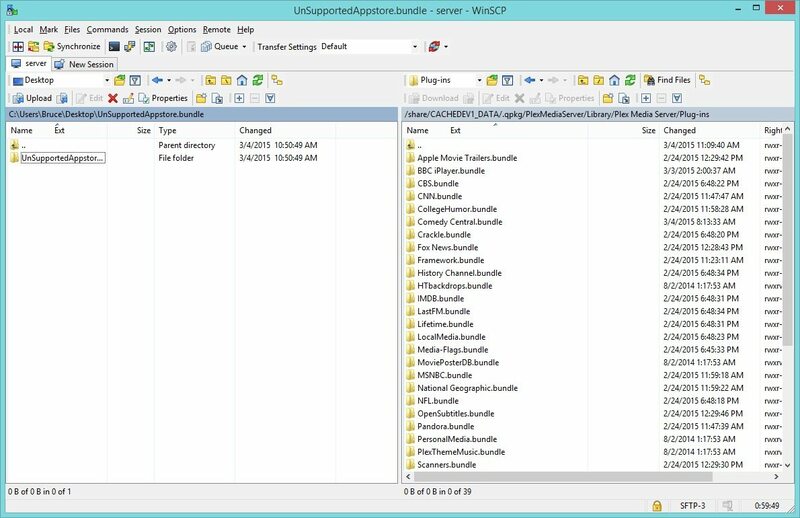 copy the UnSupportedAppstore.bundle into the PMS application support directory. 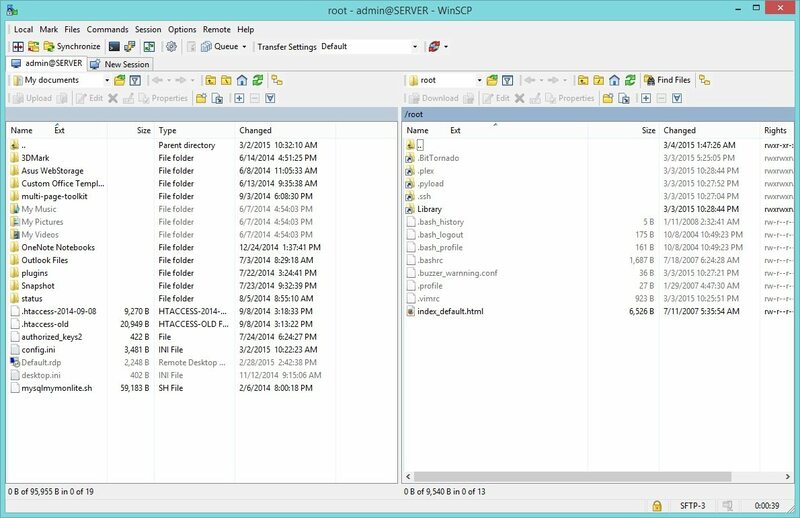 Choose New Site and populate your NAS information. Username is usually admin and the password is your admin password for your QNAP. You will immediately be thrust into the filesystem for your NAS. The navigation may look a bit daunting at first, but fret not. This isn’t that difficult. 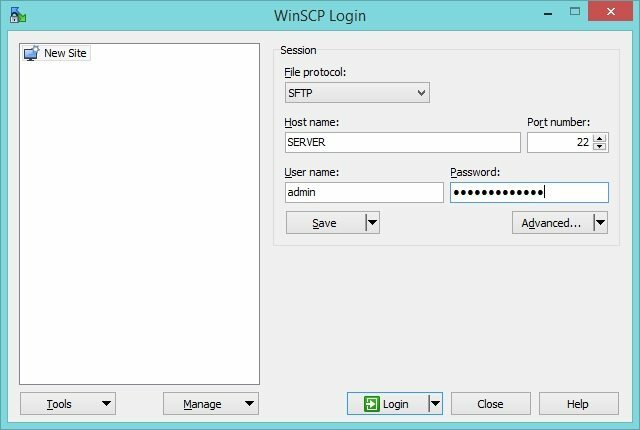 The first thing to note is that the left panel of WinSCP is your local system and the right panel is your remote system. In this case local is your PC and remote is your QNAP. In the left panel, it will typically start you off in “My Documents”. 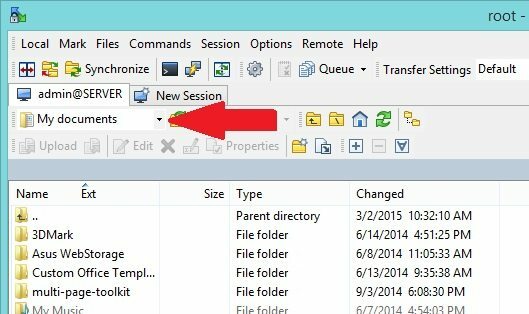 As you have downloaded and extracted the bundle to your Desktop, use the dropdown menu to navigate to your Desktop. Double click Share, then CACHEDEV1_DATA, then .qpkq, then PlexMediaServer, then Library, then Plex Media Server, then finally Plug-ins. Double click Share, then MD0_DATA, then .qpkq, then PlexMediaServer, then Library, then Plex Media Server, then finally Plug-ins. All you have to do now is drag the UnSupportedAppstore.bundle into an open space on the right pane. This will start the upload automatically. Restart PLEX (can be done from the APP within QNAP Apps), then, navigate to your Plex Media Server via the web (typically http://hostnameofnas:32400/web/index.html), click on channels, click on UnSupported AppStore, and go to town.